Book: Luke (1), Colossians (25). Series: Christmas (1), His Church: Understanding and Advancing the Local Church (12), Miscellaneous (3), 50th Anniversary (1), Missions (1), Missionary (1), Colossians: The Mystery of Christ in You (25). 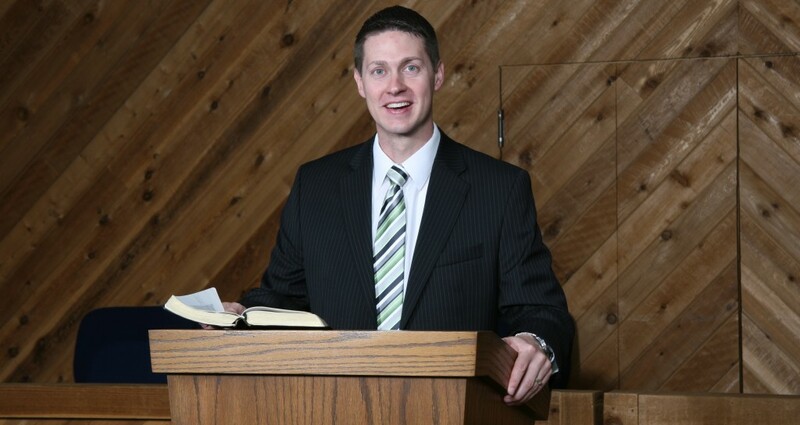 Preached by Pastor Nathan Huston on Mar 23, 2014 (Sunday Morning). Preached by Pastor Nathan Huston on Mar 9, 2014 (Sunday Morning).